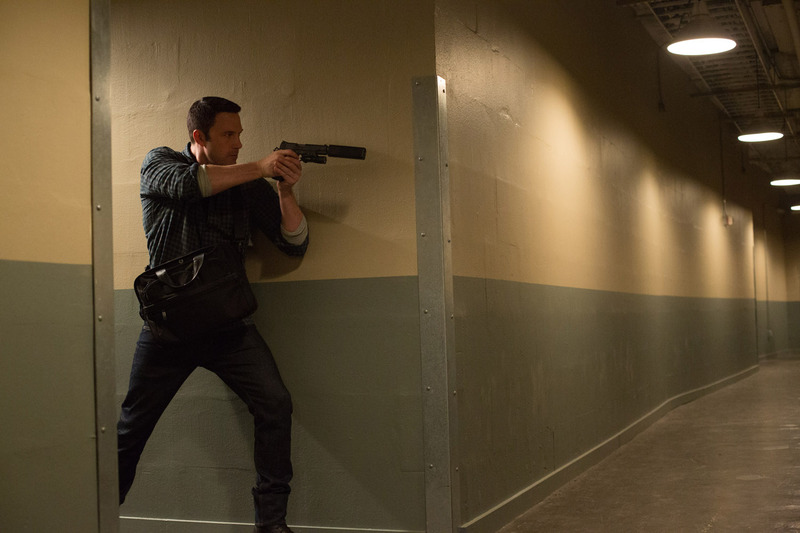 “It’s always compelling when people have secrets—when you think someone is one thing and then discover they’re something else entirely,” says Gavin O’Connor, director of the upcoming thriller “The Accountant” from Warner Bros. Pictures. 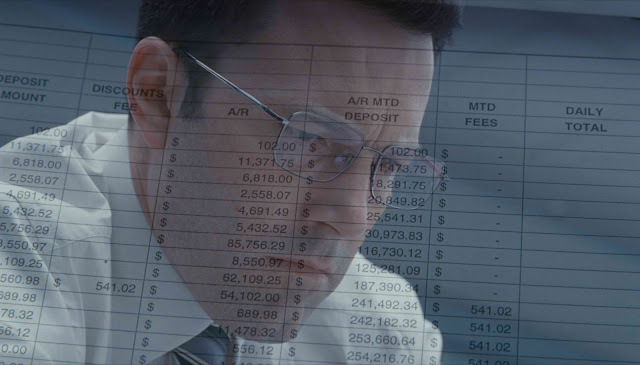 That is certainly the case with the title character of “The Accountant.” At first glance, math savant Christian Wolff seems to be nothing more than a storefront CPA, right down to his spreadsheets and pocket protector. 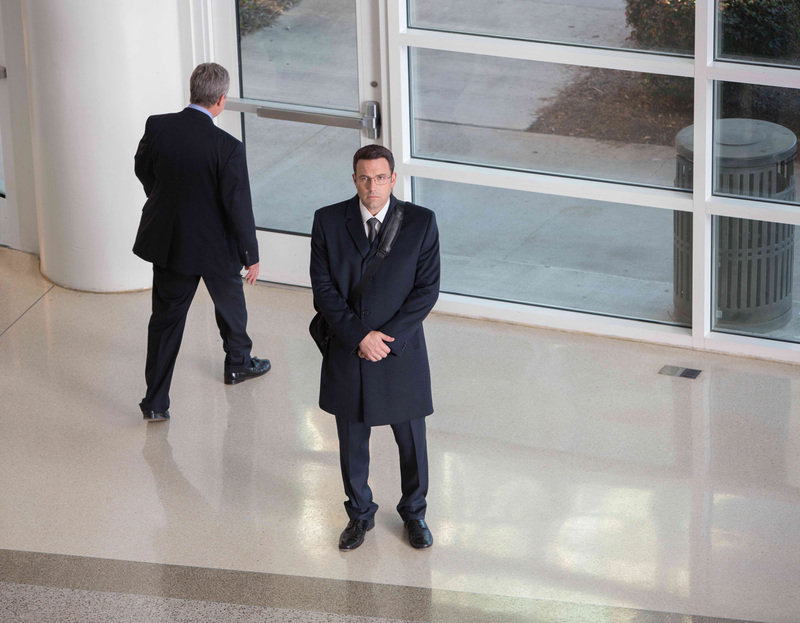 However, his usual clientele are among the world’s most powerful crime lords, and his mild-mannered demeanor and somewhat innocuous appearance belie the fact that he may be more dangerous than any of them.